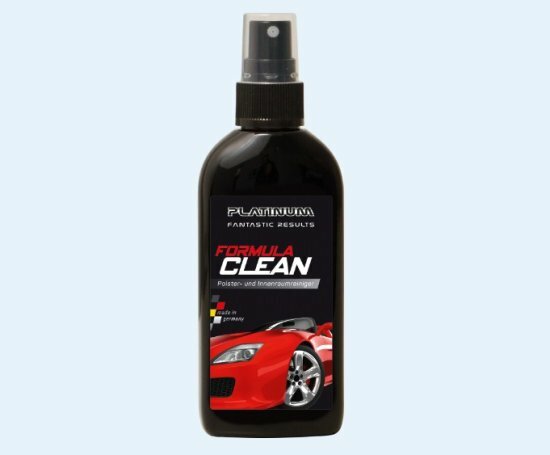 Platinum Formula is the ultimate all-rounder for your car! Now with entire changed and improved composition! Beside others, the waxes in its new composition are even more significant, more stable and more durable. This means, the cleaning for the user is becoming easier and the cleaning effect is getting higher! The sealing effect is now more long-lasting and more intensive! 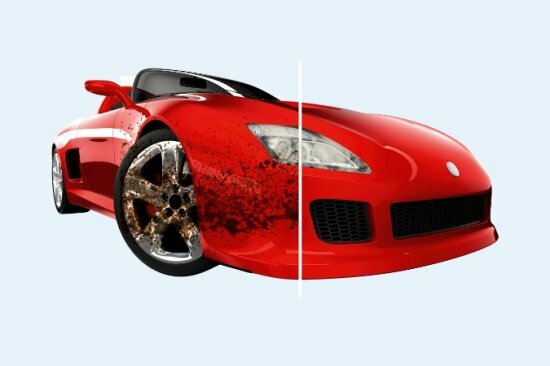 And the protection effect for the paint of your car is doubled with this new formula. The all-round product for long-lasting shine! Locks in the dirt without scratching. Covers the paintwork with a protective layer, making it more resistant. Cleans and cares for your upholstery and vehicle interior with outstanding results. 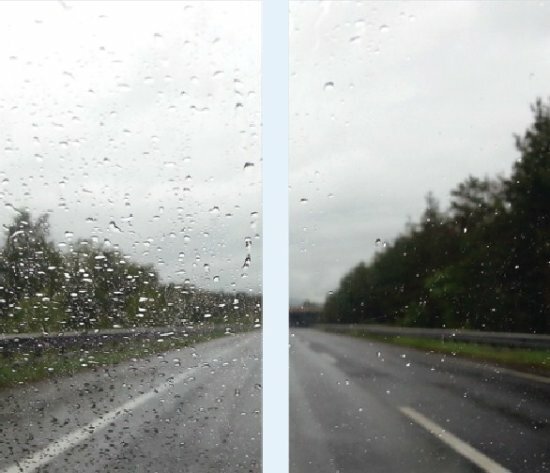 Ensures crystal-clear vision in snow and rain for greater visibility in traffic. PLATINUM FORMULA SET IS THE ULTIMATE ALL-ROUNDER FOR YOUR CAR! NOW WITH A NEW AND IMPROVED FORMULA! 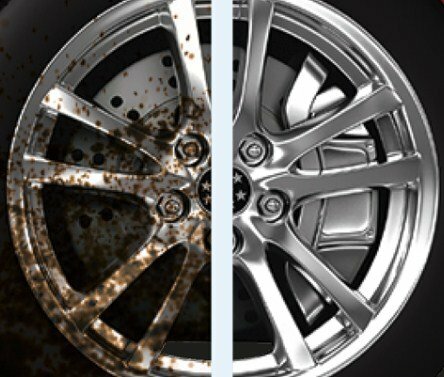 Platinum Formula Care locks in the dirt and removes it without scratching the paintwork. It also covers the paintwork with a protective layer and makes it more resistant. The treated surfaces get a deep, long lasting shine and are protected against dirt, bird droppings and UV rays for weeks. Platinum Formula Care is also effective on plastic and chrome surfaces. 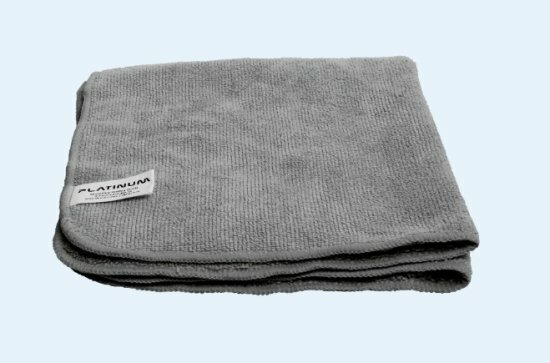 Platinum Formula Clean removes stubborn dirt and restores the color. 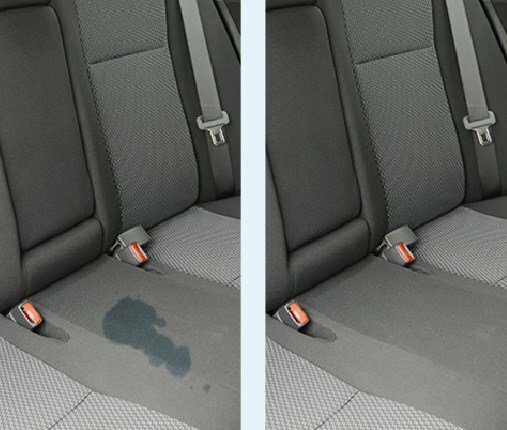 It can be used on both flat surfaces and vehicle upholstery. 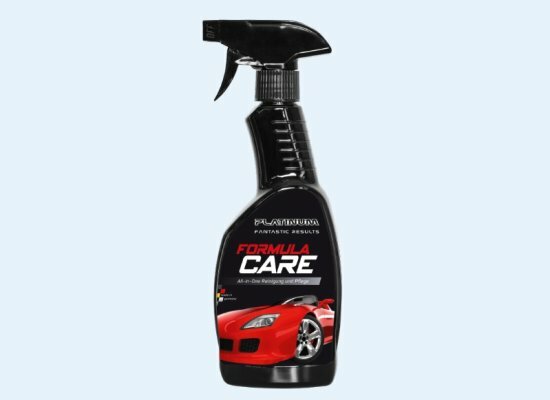 With Platinum Formula Clean you get the best care for the interior of your car and you can bring brightness to your cockpit. 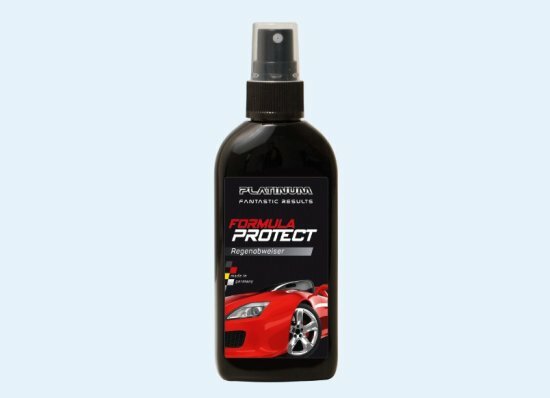 Platinum Formula Protect provides perfect care for your windshield. The rain deflector lets water, ice or snow on the windshield run off, ensuring you always have a clear view. Platinum Formula – One wipe and it shines!